Next month, Adobe is raising the price of its Creative Cloud subscription plans for the first time in five years. As Adobe announced in October 2017, after April 16 of this year, those who are subscribed to the All Apps plan, Individual Single App plans, or Creative Cloud for Teams All Apps plan will see increases on their bill at their next annual renewal date. While the price increases are modest — single app subscriptions will increase $1 per month, the All Apps plan will go up $3 per month, and the All Apps for Teams getting the short straw and going up $10 per month — those who are already not happy with the initial switch to the Creative Cloud subscription model will not find peace with this. Adobe clarified in an email to DPReview that the Creative Cloud Photography plan and Student/Education plans will not see a price change at this time. 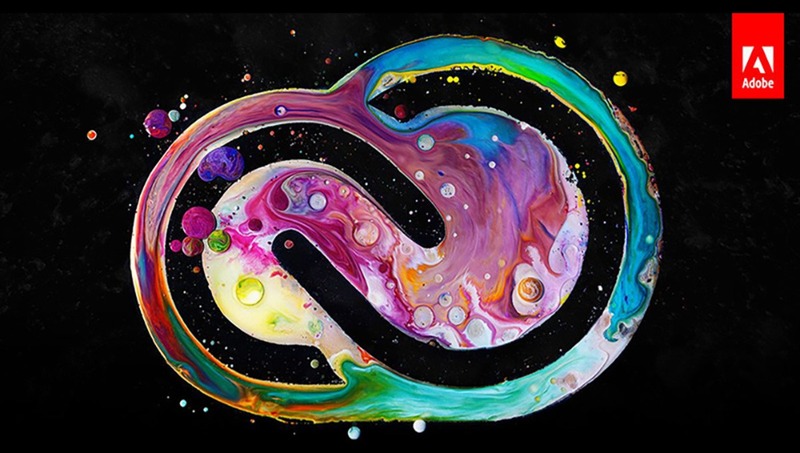 Fortunately, since the time Adobe’s Creative Cloud was first announced, much more comparable alternatives to popular applications such as Photoshop and Lightroom have been released. Is now the time to seriously consider the one-time fee alternatives? Or is this minor price increase of little concern? Let us know your thoughts in the comments. personally, the price hike is inconsequential, but i'm very glad to see more and more choices available on the market. I am sure that this price increase will come with a performance increase and bug fixes, so it will be well worth it. Just the beginning, have fun boys and girls. Too late Patrick. I don't see it going up much more. Why would it not go up? They just increased revenue and it's still the industry standard. Increased revenue doesn't always mean payouts for shareholders. Even though they claim higher income (profits don't necessarily relate to stocks going up), many other and better editing software for both photographers and video editors are abandoning Adobe in droves. Adobe may have a lot of general consumers at the moment, but I see lots of other app producers taking over in the future. I wrote another comment in this thread showing the ciaos that is in their inner workings. You get in on the low NOT on the rise. Should have thought about it months ago. Just like nVidia. I'd like to see some additional features/improvements to justify the increase. A handful of bug fixes won't do it for most people. They're constantly adding features and improvements. For a lot of people, nothing will "do it". Started off with Aperture, moved to Lightroom stand-alone. 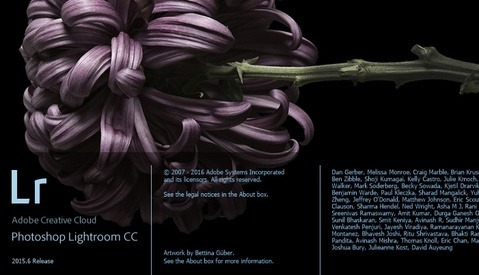 When Adobe announced the "end" of development for Lightroom stand-alone I moved to Capture One. 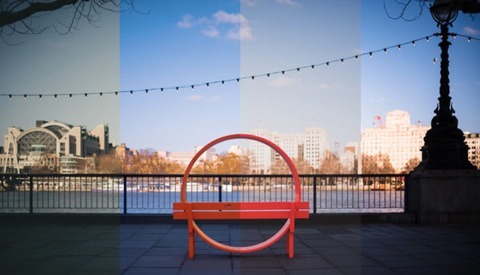 Awesome application, and I kick myself for not moving directly from Aperture to C1. Capture One is head and shoulders (IMO of course) above what Aperture was, or Lightroom is. Combined with Affinity, I don't care what Adobe does with its "cloud" - they chased me away completely when they abandoned Lightroom stand-alone (and everybody who'd purchased it) a couple of months back. So Adobe is making a killing already with an inferior product just because of name recognition (there are MANY better products out there, I personally use C1 and One1 RAW converters (they do the best job of high quality NEF conversions out there beside Nikon's SW). I abandoned Abobe's piss-poor speed performance and complete lack of engineering focus in releasing quality new products years ago. If Adobe had worked out all the bugs with what they currently produce and did updates WHEN THEY SAY THEY ARE, MAYBE I would give them a chance. But all they are focused on now is making their shareholders money. I have a software engineer friend who was contacted by Adobe's head hunters (job search) and they asked him if he was interested in software engineering. He told the recruiter- "only if I'm the CTO, you people need a complete overhaul.". Fine, but spend the money on more testers, I don't want the constant bugs on every release. That's just them trying to grab more money from us to pay for them trying to steal from others. They love to show stakeholders how they can just turn the money knob when they want. Copyright case puts royalty model under the microscope"
Now if only they would use that money to hire more developers to speed up bug and performance fixes so that their subscription plan is actually worth the high cost they rake us for each month. I ditched the cloud last year. Photoshop cs6 is still doing great for stills, and Hitfilm has been fine so far for the minor amount of video I produce. The hip pocket is happier for it. before you know it the cost of this subscription will plan will be too high to justify the limited value of their products. Especially considering there are so many good alternatives out these days. They need to fix the performance issues on their before they can justify the price increase. They always add new features, which is great, until you realize the software still crawls to a crash on even the latest, most specced out systems. so far all the latest "updates" haven't really amounted to much (still lots of bugs and performance issues). I've been using Capture One alongside professionally for 13 years. Unfortunately still have a strong need/use for PS as part of post (just many things that Capture One is not meant/designed to do as a Raw converter) - but moment I can ditch (and Affinity does a pretty good job - look forward to seeing where it can go) I'd dumb Adobe in a heartbeat. Like many, I prefer Capture One. I also began playing w/ Affinity Photo in its early days and it has grown in to a favorite app. I also dislike the ball and chain feeling of subscriptions. I hope they will allow finer grained packages. Something like 5$ / Month (Took it from the Photography Plan) pear application and the user will be able to chose what he needs. Paying so much money for the whole package while most need only few applications is a waste. Also will appreciate if the software wasn't bloated (I don't want all Adobe CC background processes, just Photoshop). Adobe is Capture One's marketing plan. To clarify, those are my words and not Adobe’s. But I can assume the current price isn’t going to stay the same until the end of time. 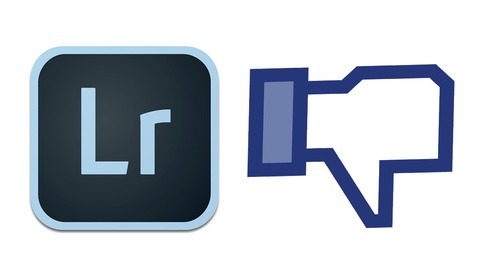 I'd still like to see those mythical "alternatives" to the combination of Photoshop and Lightroom. There may be good raw workflows, but in terms of semi-integrated library management or general-purpose image manipulation, there still is no real competition. Plenty of folks in this thread raving about their experience with Affinity/Capture1. As a Capture1/Affinity user myself, AND with Lightroom and Photoshop stand-alone products still on my spec'd out Mac to compare them with ... Affinity/Capture1 do everything (and more) that Lightroom/Photoshop does. So "yeah" ... there's plenty of real competition. I dropped Lightroom/Photoshop like a hot rock, and haven't discovered anything I could do with Adobe that I can't do with Capture1/Affinity.